Hold it. Wrap it. Stand it. 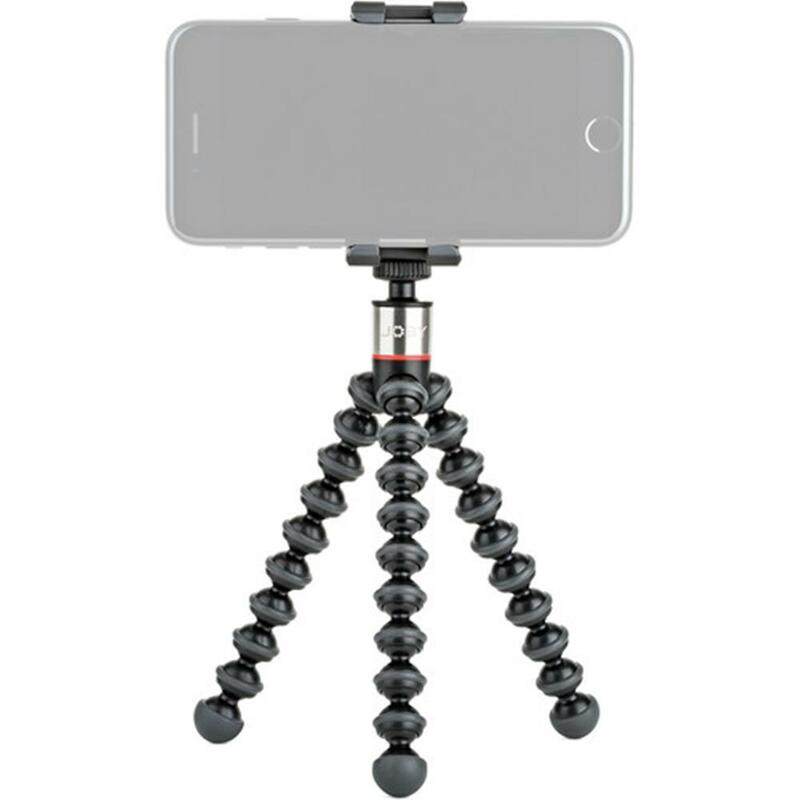 Discover the world's most compact solution for mobile content creation! 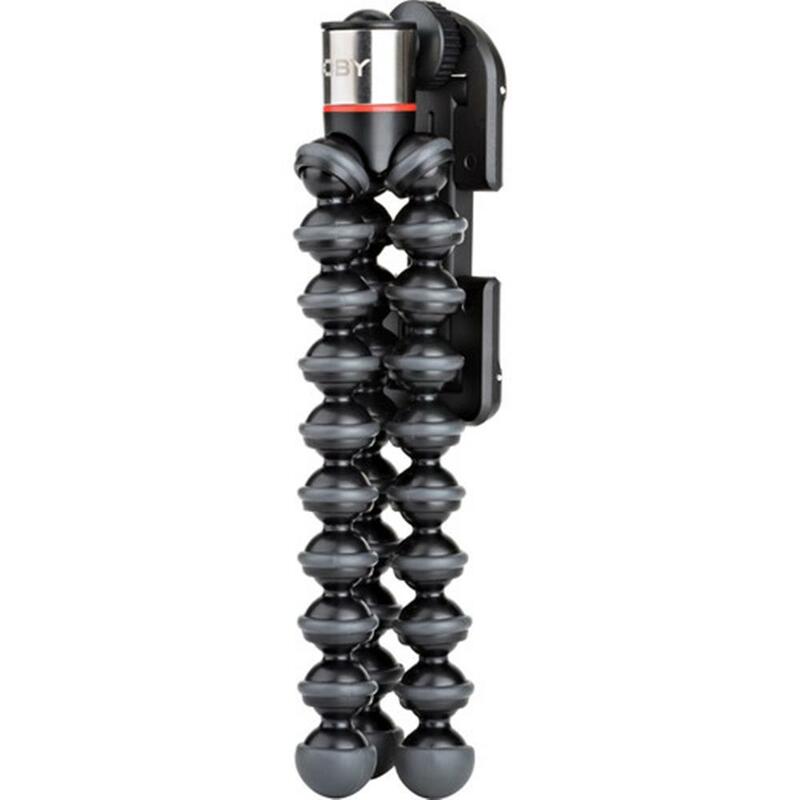 The streamlined version of our flexible pro-level GorillaPod tripods, the GripTight ONE GP Stand is always up for exploring extreme angles while keeping a firm grasp on your phone. GripTight GP Stand folds away and fits in your pocket. 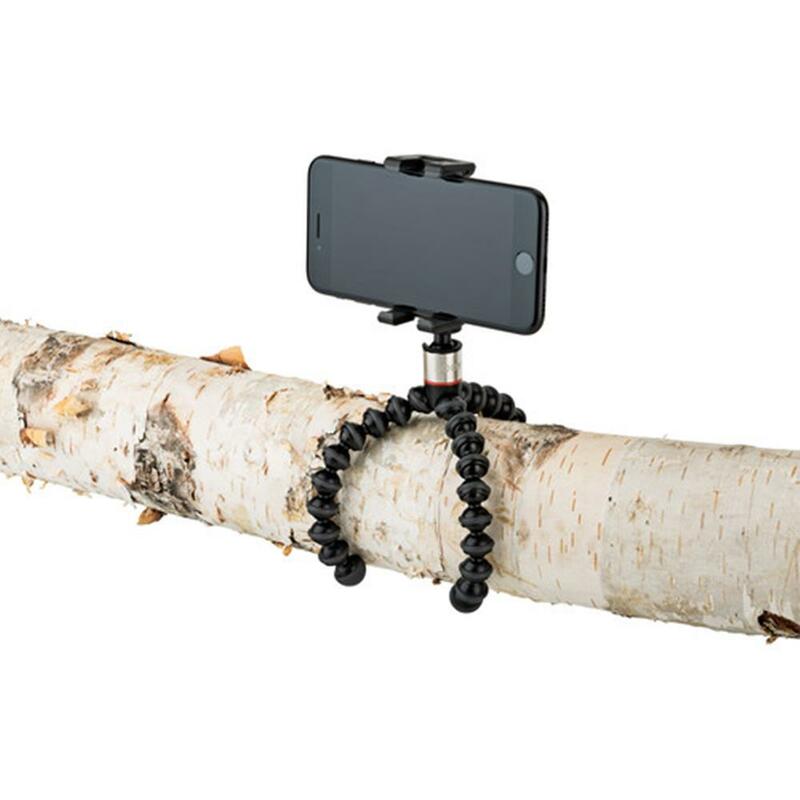 Quick to attach and easy to adjust from landscape to portrait and all angles in-between. 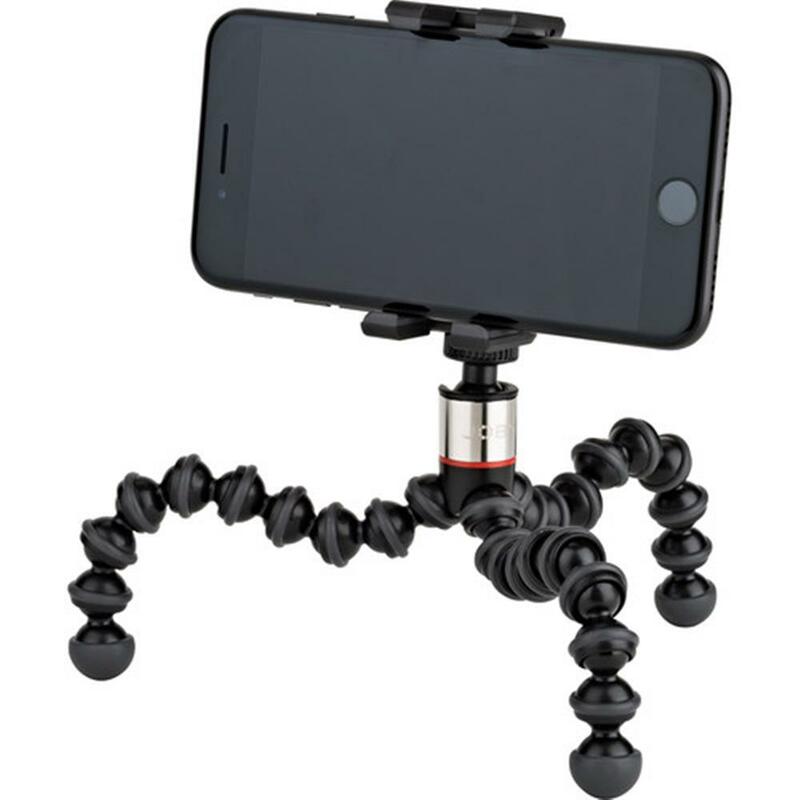 Discover endless creative possibilities with the original flexible tripod + the world's best phone mount. Phones from 56mm to 91mm: iPhone SE to iPhone 7 Plus, Google Pixel, Samsung Galaxy and more.